The Grand Prairie Center is owned and operated by Phillips Community College of the University of Arkansas-Stuttgart Campus. You can reach our offices Monday - Friday, 8 a.m. -4:30 p.m. at 870-673-4201, Ext. 1895, located 54 miles southeast of Little Rock. Salons are available for weddings, wedding receptions, rehearsal dinners, bridal showers, brunches and much more. We will provide you with a list of caterers, as we do not have food and beverage on premise. Accommodations up to 630. 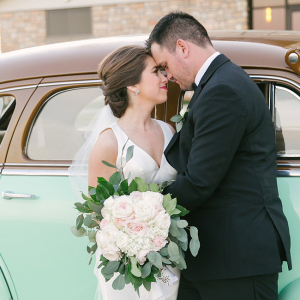 Arkansas Bride magazine and blog articles featuring Grand Prairie Center.